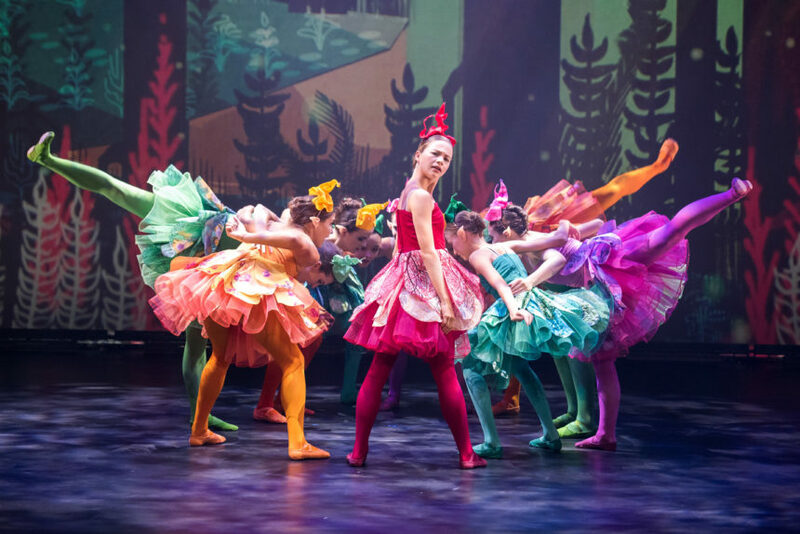 The auditions will take place on Sunday 11thJune 2017, times to be advised at Rambert School of Ballet and Contemporary Dance Clifton Lodge St Margaret’s Drive Twickenham TW1 1QN. The completed form, two A5 stamped addressed envelopes, plus the audition fee of £28.00 (non refundable) must be received by the closing date of Tuesday 2nd May 2017. 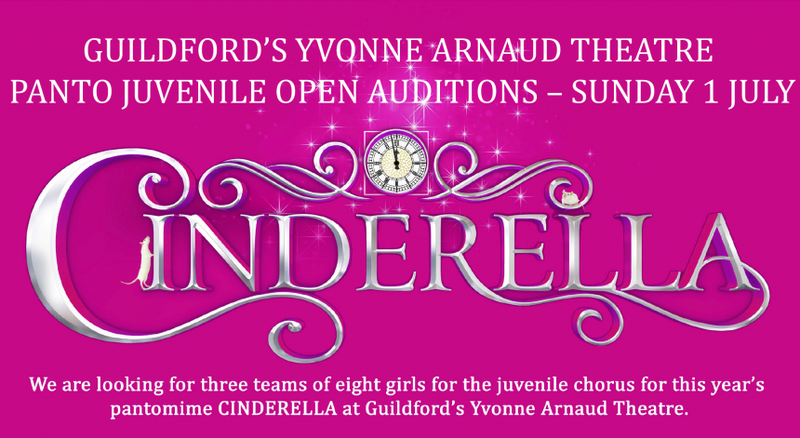 The auditions will take place on Sunday 7thJune 2015, times to be advised at Rambert School of Ballet and Contemporary Dance Clifton Lodge St Margaret’s Drive Twickenham TW1 1QN See the download area for the Application form and information. You can download an application form from our download page.